EASY TO GAUGE - Accurate digital information is presented in a clean, easy-to-read gauge for instant, reliable information at a glance. 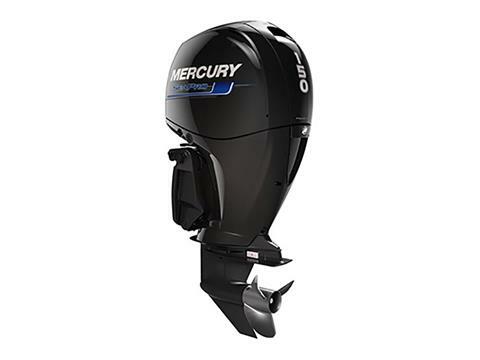 Combined with additional sensors, Mercury’s standard gauges are powerful tools to provide safety and comfort while on the water. CORROSION RESISTANCE - Mercury’s proprietary formula – XK360, is an extremely low copper content aluminium alloy, which leads the industry in corrosion resistance. This makes costly corrosion failures and high labour bills a thing of the past. Most competitors use alloys with 2% to 4% copper content which will corrode faster than our MercAlloy, XK360 or A356 alloys. 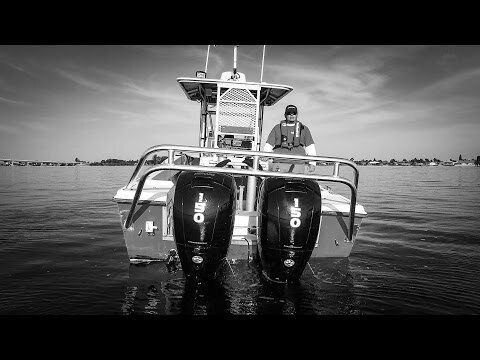 REPOWER WITH SEAPRO - The compact size also means older boats that were not initially designed for the weight of heavier four-strokes can now be repowered and reborn to perform at their best with the latest technology. STIFFER UPPER MOUNTS - On the SeaPro range the upper mounts are designed to be also two times stiffer than recreational models to maximize durability. Their longevity makes them ideally suited to the demands and rigors of commercial applications. HIGH DISPLACEMENT - Higher displacement equals more torque. The SeaPro 150 hp FourStroke has plenty of it, which lets it churn out power without raising a sweat. Greater horsepower and lower weight equals better acceleration&nbsp;- that means better handling and control.